Clen was first created as a treatment for asthma. However, it’s now evolved to become an extremely powerful fat burning pill that is a favorite for many bodybuilders when trying to cut. 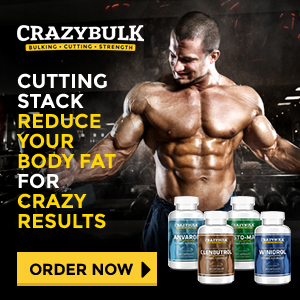 If you are looking to buy Clenbuterol online, there are several things you should learn and consider. After all, if you before you put anything in your body you should research about it. 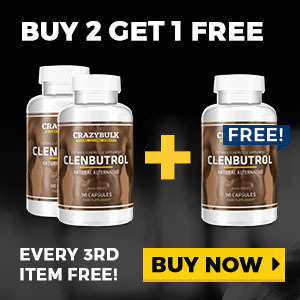 What is Clenbuterol and Who Can Use it? 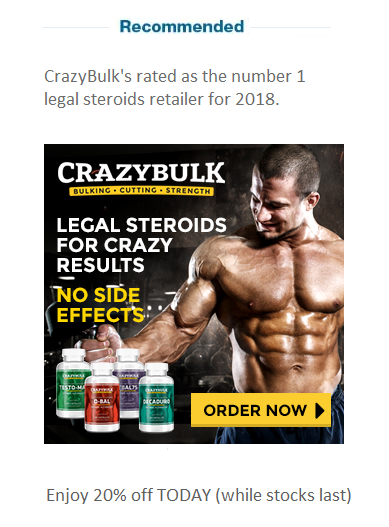 Contrary to popular belief, Clenbuterol is not a steroid. Rather, it’s a beta-2 receptor stimulant that increases your body’s temperature, this then leads to increased metabolic activity. The higher your metabolism, the easier it is to lose weight. Thermogenesis is the process of your body increasing in temperature and occurs due to the stimulation of cells responsible for the production and release of energy. Essentially, this means your body burns stored fat much more effectively and quickly. While you can gain the same results while on a diet and regular exercise, Clen goes a step further. You lose weight not only faster, but you’ll also experience strength gains due to your CNS taking longer to fatigue. Before you take Clen, it’s vital you understand that it’s not a substitute for dieting and exercise. You still have to work out regularly and eat well if you want rapid results. When using it as a weight loss product, you should know that it won’t magically help you burn 10% body fat overnight. It’s not a magic pill – just a powerful cutting agent. But if you are reasonably healthy and experiencing a weight-loss plateau, then Clen will be certainly help you out. Plus, the stimulant is a great way to shed that last bit of stubborn fat that refuses to go away. While there’s no set dosing for using Clen, the most common protocol is a two-week cycle that involves starting with 20 mcg a day and going up. Then you decrease the intake back down by the end of the cycle. This is the same cycle that many competitive bodybuilders follow. However, it’s advisable for men not to exceed 140 mcg, and women 100 mcg per day. Taking over 140 mcg of Clen is likely to lead to heart hypertrophy, which is the enlargement of the heart ventricles. This condition causes strain and stress on the heart. It’s also important to limit intake of this stimulant to not more than 16 weeks a year to avoid possible long-term side effects. Think of Clen as a high octane fuel that should be used in the body sparingly. Only use it to overcome a plateau in your weight loss journey. However, most of the side effects tend to go away within the first week. But you can avoid muscle cramps by consuming three to four liters of water daily, and eating plenty of oranges and bananas (full of potassium). Remember, these are possible side effects of using the stimulant, and does not mean that you will experience them. Even medication prescribed by a doctor has potential side effects, especially if you take more than the recommended dosage. Many reviews on Clenbuterol are mostly positive, which should give you an idea that it does work well for many people. However, the bottom line is that Clen will only help you burn fat if you put in the work. 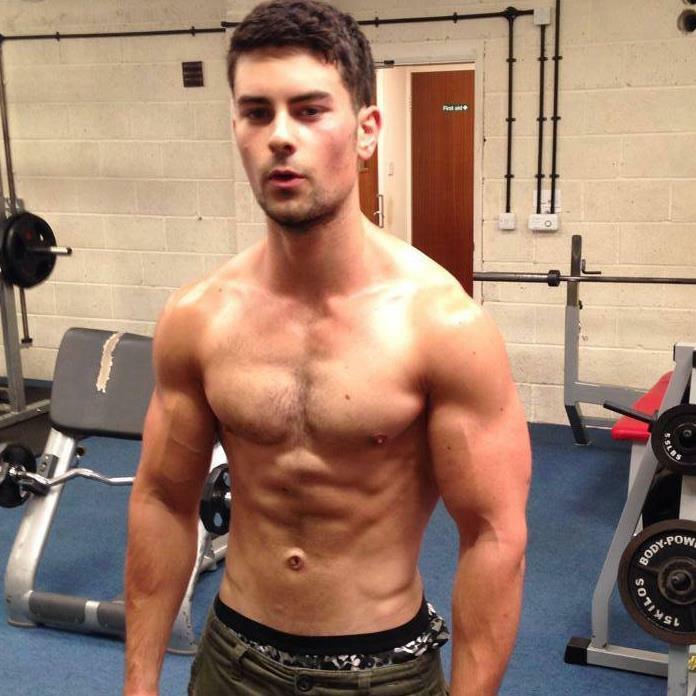 If you’re motivated and willing to follow a healthy diet, then Clenbuterol can work wonders in getting lean. How to Increase Vascularity for Road Map Veins!